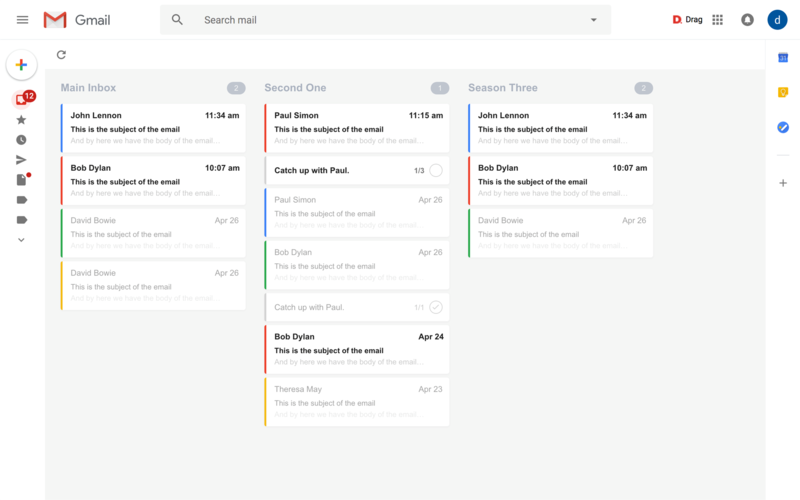 Sortd is an email organizing software. Their features go from Kanban view to some sort of shared task boards. We believe there are several aspects you should consider before signing in with them. So let’s jump into each of these aspects, shall we? Do you know how awful it is to open your email and waiting a long time for information to appear? — Sortd users do. Many have reported how slow it is, taking precious time and transforming email into a burden. Some users have even said that the way it’s organized makes it harder to find information. “Sortd completely rebrands Gmail into their own interface. That’s not for everyone. We’ve found a lot of customers find that too much and intrusive. Users of Gmail, like Gmail, and want to feel like they are still in Gmail. Shared Boards. This sounds good, no? However, Sortd does not offer a truly collaborative tool. Users can share (emails converted into) tasks with team mates, which is cool. However, it’s not possible to, for example, reply to an email as a team. Users cannot reply to emails on behalf of each other, or reply on behalf of a team (a team using info@, for example). Is Sortd a software you should have a look before choosing a final option? Definitely. But is it your best choice?